Please, oh please, tell me that Dominic and I aren’t the only ones who bicker about chores? I’m confessing that we do. Sometimes to embarrassing extremes. Because 1) there are times I can’t bear to clean up another meal mess from the floor and 2) Dominic works hard all day long and doesn’t get too giddy about evening chores after a long day. Harsh words ensue. And then ants arrive to eat Max’s scrambled egg droppings. Oh dear. Oh. dear. And that’s just one example. It’s all pretty self explanatory. Bottom line – don’t live in a pig stye. Oh, and “one thing” that’s my white flag for help. Every day I can ask Dominic to do one random thing … it might be unloading the dishwasher while I finish up dinner or watering plants on a hot day. I just get to pick one thing that isn’t part of his normal daily routine. “One thing” is awesome. Let it be known that I am no clean freak. I actually don’t even mind a little dirt and grime. It builds immunity, right? But Dominic and I both appreciate organization and we both thrive in a structured environment. So, this is our effort to bring some calm to our chore wars. Need some inspiration for cleaning calendars? This one and this one gave me lots of food (or should I say dust) for thought! I've been following one for about a year & a half. Life. Changing. 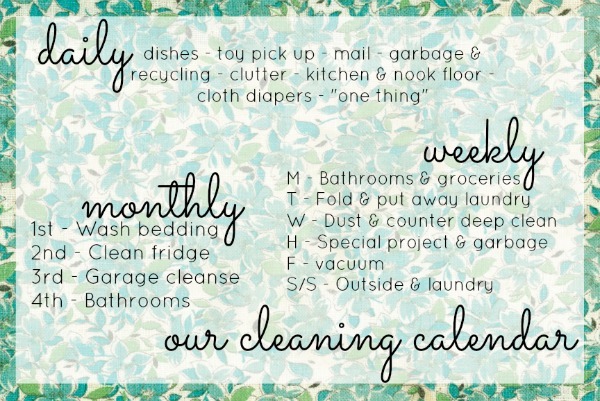 The one I follow has daily (morning/mid-day/evening), weekly, and monthly chores (even a clean out car day!) 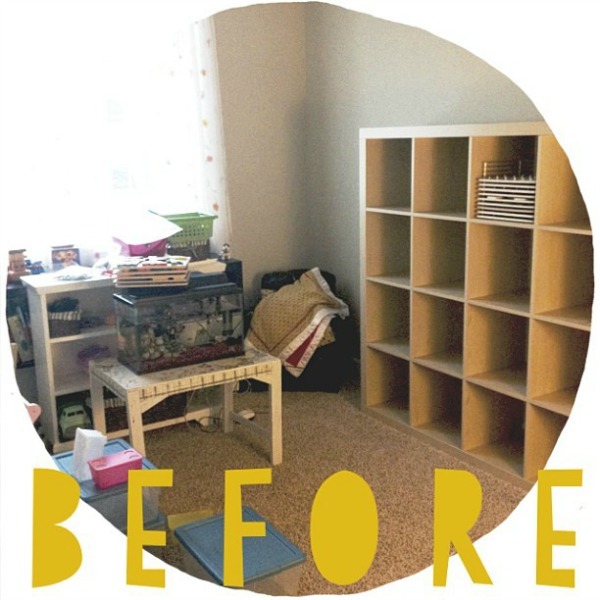 and includes monthly room themes that involves cleaning baseboards, cupboards etc. So so helpful! I love a clean out the car day! Lord knows I have to collect all the sippy cups some time :) And baseboards, I hadn't even thought about those! Is there a link to the system/schedule you're using? 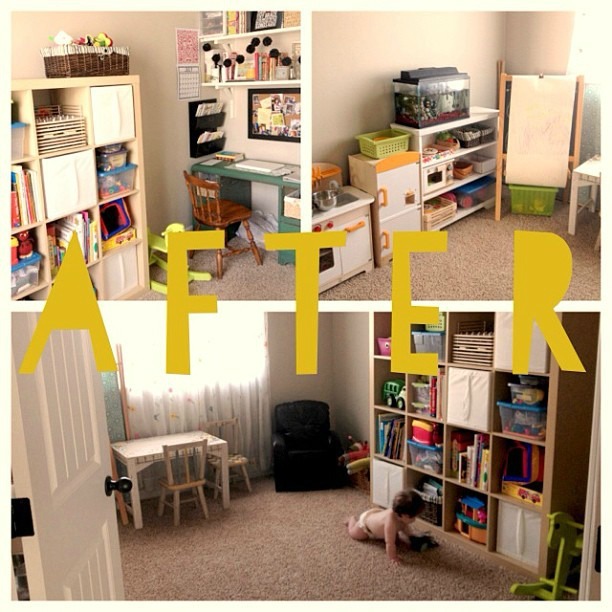 http://www.justmommies.com/articles/home-organiza… The trick is sticking to it & then things don't seem too overwhelming. I had surgery last fall & was out a couple of weeks, having a schedule helped my husband know what to do.